I have over 4 years of experience in the real estate industry. In addition, I have held positions in several other areas including economic development and fitness/wellness. As a Realtor with McQuaid Agency, I will draw from my overall experience in the realty industry and eager to meet my clients’ needs and goals, giving you primary customer service. 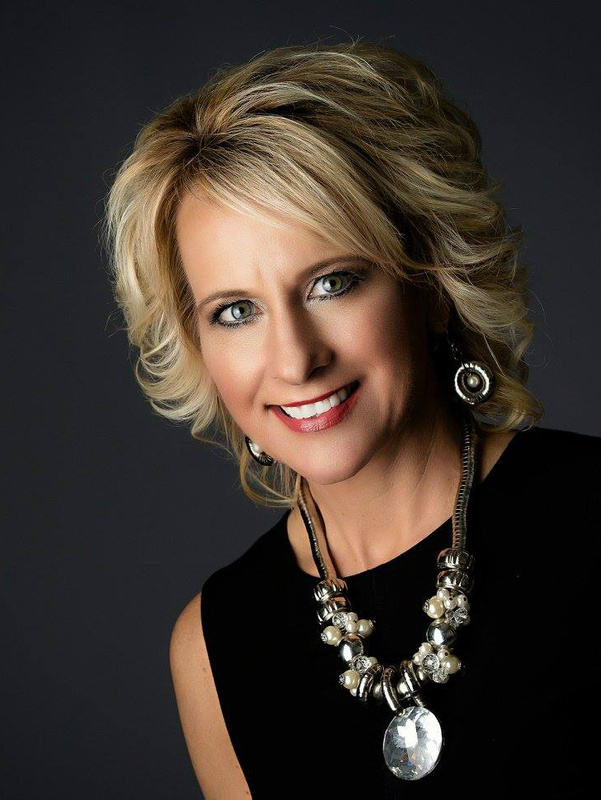 I am looking forward to serving those who are interested in buying and selling real estate in the North Central Iowa area, specializing in residential, second home and investment properties. I am a member of the Mason City Board of Realtors and MLS, North Iowa Regional Board of Realtors and MLS, Iowa Association of Realtors, and the National Association of Realtors.